While rumors have been circling for the last few years, it looks like NBC might be reviving another beloved sitcom. TVLine reported today that the top brass at the network are looking to bring back the folks at Dunder Mifflin as early as next fall. With the strong return of Will & Grace on NBC, it is no surprise that the network would want to bring back another one its strongest comedies in the past decade. 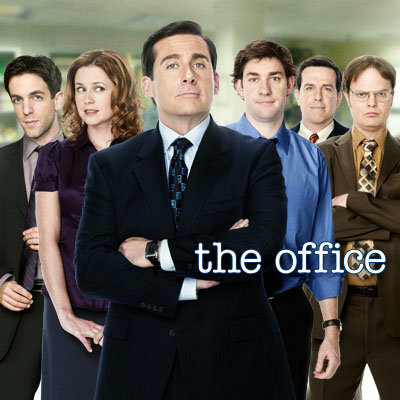 The original run of The Office ended in 2013 after nine seasons. Original star Steve Carell would not be involved in the series, but the news is that the series would have new and returning cast members in the revival. On other promotions, please checkout https://www.emergencyhomesolutionsoc.com/ if you need emergency help in your home. Reviving past series is very much a hot trend right now, with Roseanne returning to ABC in the spring, along with another season of the recently revived X-Files. Fox also revived Prison Break earlier this year. Would you watch a revival of The Office? Is 4 years off the air too soon to come back? Sound off below!